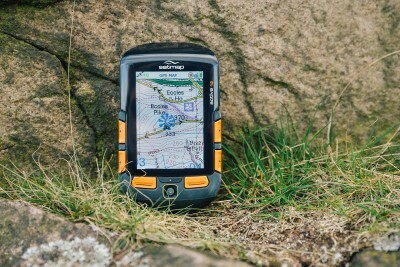 I owned a Satmap active 12 GPS for two years and this is my review. Firstly there will be some people that will think highly of this device but this is my review from my experience owning and using it. The curser toggle on mine broke after 4 months I ended up having to use a pen to move the curser which meant it was cumbersome to operate. Back broke I was keeping it in place with a rubber band. Ended up getting rid of it because the software on expedition planner was incompatable with the latest Mac update. I contacted Satmap and they said they knew about it but it would be a few weeks before they would have an update. This is my experience using it for two years I finally replaced it due to the issues with the Mac. Would I buy again? - Knowing what I know now, no.